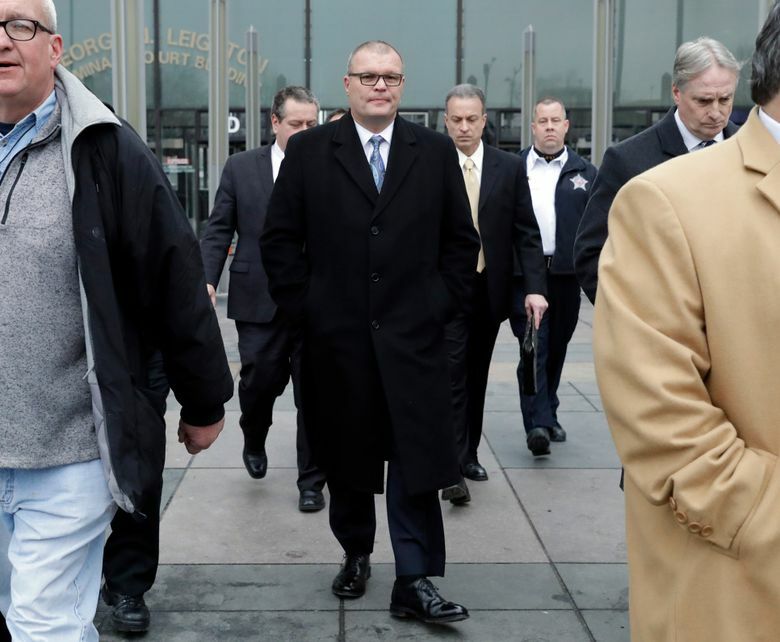 In casting off the prosecution's entire case, Judge Domenica Stephenson seemed to accept many of the same defense arguments that were rejected in October by jurors who convicted officer Jason Van Dyke of second-degree murder and aggravated battery. 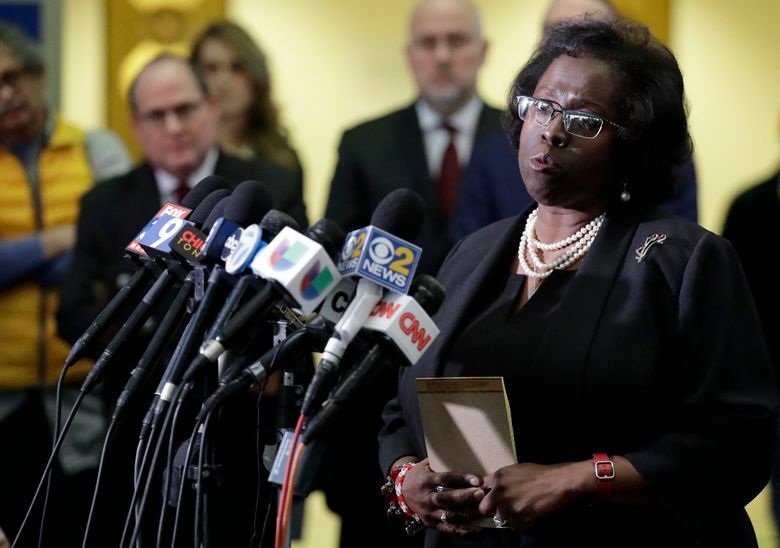 CHICAGO (AP) — A judge on Thursday acquitted three Chicago officers of trying to cover up the 2014 shooting of Laquan McDonald, dismissing as just one perspective the shocking dashcam video of the black teenager’s death that led to protests, a federal investigation of the police department and the rare murder conviction of an officer. 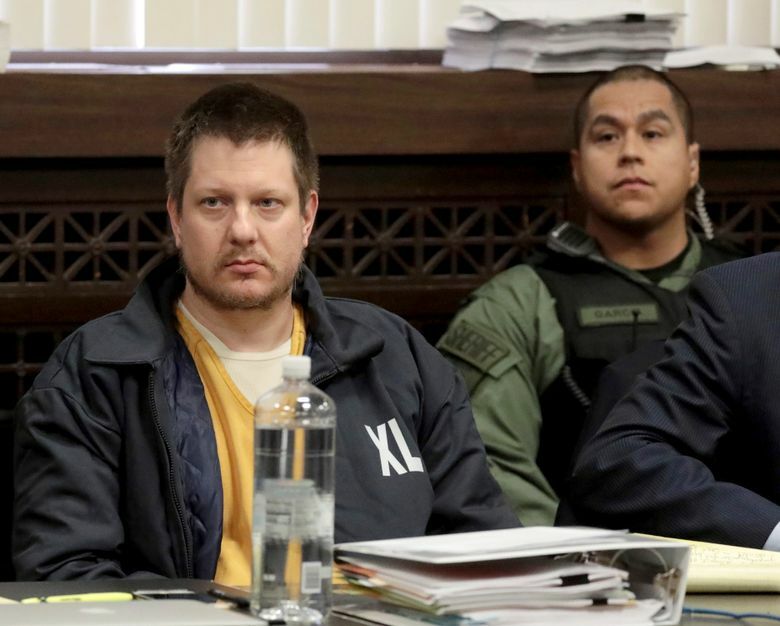 In casting off the prosecution’s entire case, Judge Domenica Stephenson seemed to accept many of the same defense arguments that were rejected in October by jurors who convicted officer Jason Van Dyke of second-degree murder and aggravated battery. 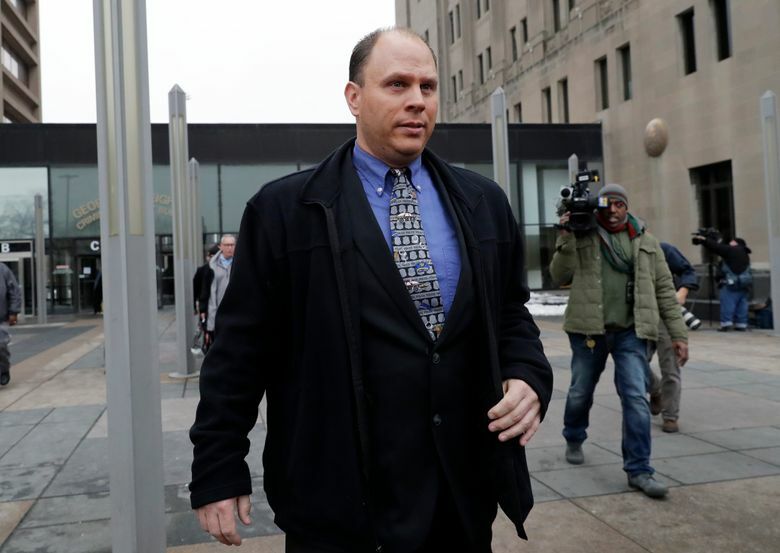 He is scheduled to be sentenced Friday. 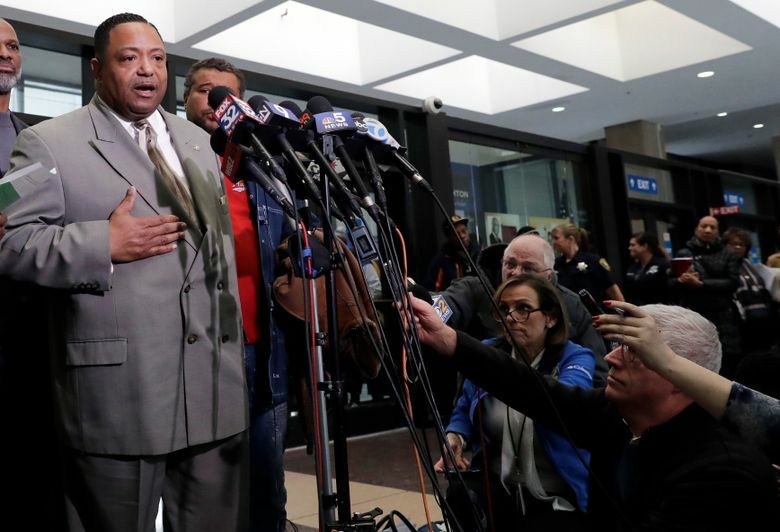 The judge also noted several times that the vantage points of various officers who witnessed the shooting were “completely different.” That could explain why their accounts did not sync with what millions of people saw in the video. 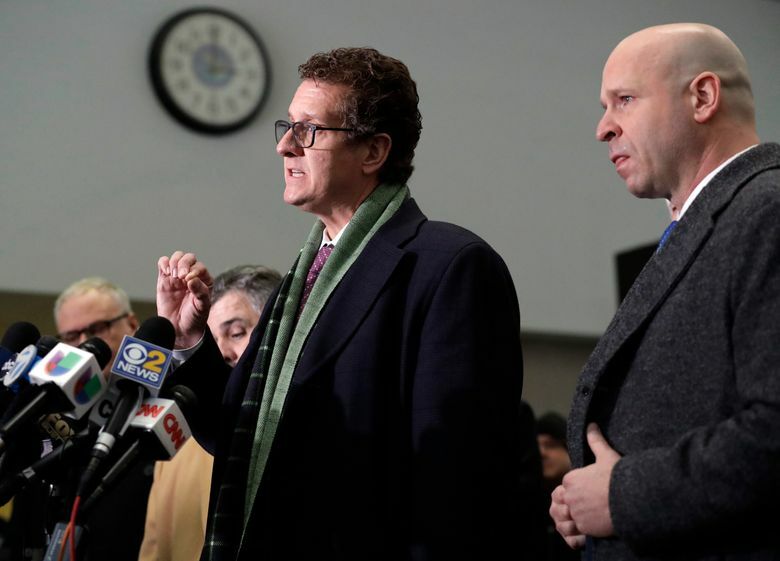 Prosecutors alleged that Gaffney, March and Walsh, who was Van Dyke’s partner, submitted false reports about what happened to try to prevent or shape any criminal investigation of the shooting. 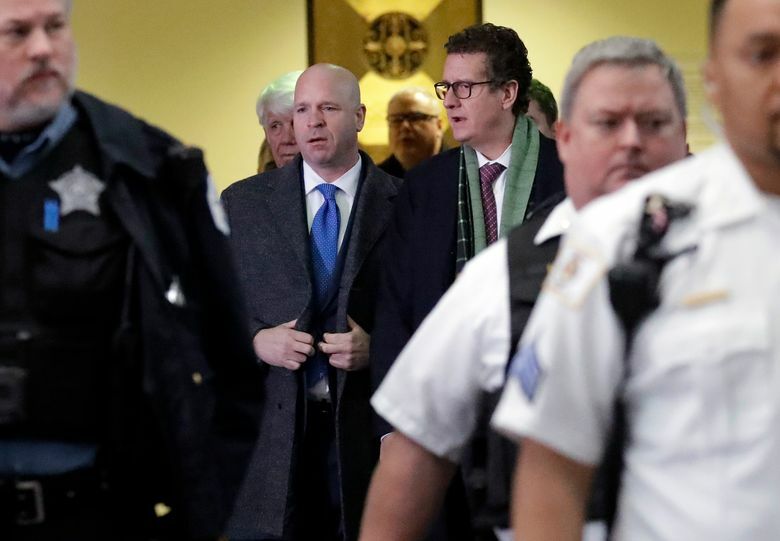 Among other things, they said the officers falsely claimed that Van Dyke shot McDonald after McDonald aggressively swung the knife at the officers and that he kept shooting the teen because McDonald was trying to get up still armed with the knife. McDonald had used the knife to puncture a tire on Gaffney’s police vehicle, but the video shows that he did not swing it at the officers before Van Dyke shot him and that he appeared to be incapacitated after falling to the ground. City Hall released the video to the public in November 2015 — 13 months after the shooting — and acted only because a judge ordered it to do so. The charges against Van Dyke were not announced until the day of the video’s release.